FieldPro Series: FP530 The versatile FP530 can print PDF™, Postscript™, and many other graphic files direct from any host! The FieldPro 530 printers are the next generation in mobile printing. The FP530 Series was designed to provide users super-fast print speeds, a long lasting battery, easy Web-based setup configuration, and hundreds of fonts for printing in any language. 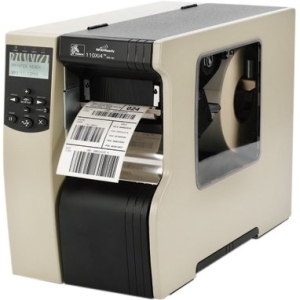 This printer series is lightweight, rugged, and perfect for all 3" and 2" receipts, tickets, and more. It is designed to provide quick, crisp documents for field service, hospitality, retail, parking, and any application that has a need to print on the go. 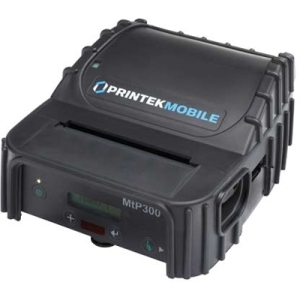 FP530 Series printers can be a drop-in replacement for any existing mobile printing application. It is smaller and lighter than many of its competitive models. 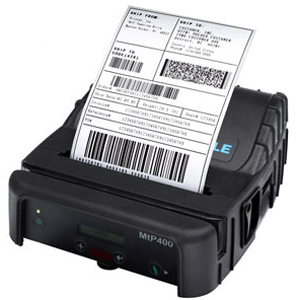 Additional features of the FP530 Series include: Easy-to-read control face and simple drop-in paper loading. The 530 quickly prints a wide variety of tickets, and receipts. IP54 rated for water and dust resistance... plus rated for repeated 6-foot drops to concrete. Print speeds up to 5 ips from the moment you press the print command. Extensive fonts, character sets, bar codes and graphic capabilities. Printer configuration is quick and easy with a web based interface. 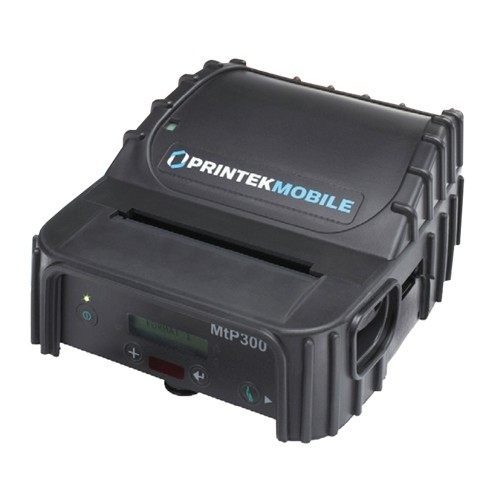 The latest in battery technology provides for full-shift printing in all modes. Compatible with Windows, Windows Mobile, Apple iOS, and Android. Emulations that allow the printer to be a drop-in replacement for any mobile printer. 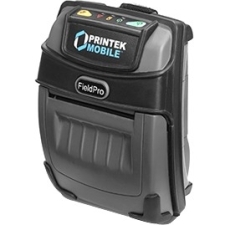 FieldPro FP530 Series is compatible with the mobile host of your choice-from fully ruggedized handhelds, laptops, and tablet computers to data-enabled phones.